Harrod Sport ® Spare UK Marking Machine Wheels for use with the 50mm and 76mm Harrod Line Markers. 50mm wheel includes a new transfer wheel. Harrod Sport code MRK-004. 76mm wheel includes a new transfer wheel. Harrod Sport code MRK-003. 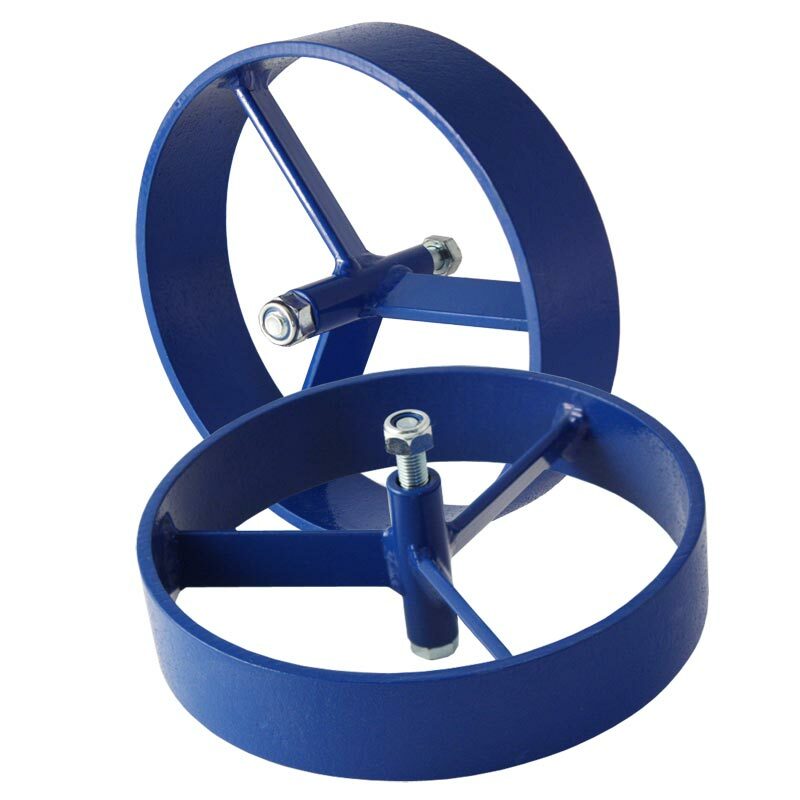 100mm wheel includes a new transfer wheel. Harrod Sport code MRK-007.